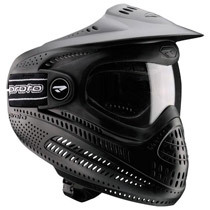 Proto Paintball Goggle Systems boast style, comfort and performance. The Proto EL Goggle is a great goggle for anyone on a budget but wants something better than the cheapest mask out there. 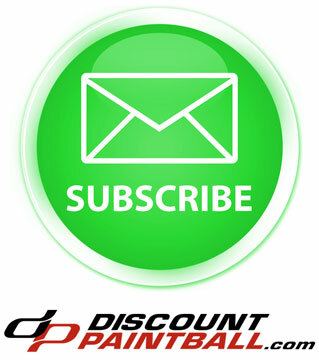 The EL paintball mask is super comfortable and offers ample protection. The FS Goggle is just like the EL, only with a thermal lens that will reduce the likely hood of fogging. 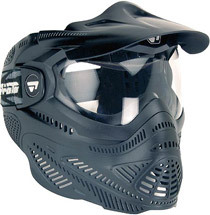 The Axis Pro Paintball Masks are Proto's high end, high performance goggle. Used by paintball professionals, the Axis Pro Goggles are a great choice for anyone who wants the best!